What it’s Like Teaching English in Thailand? Plan to start Teaching English in Thailand? 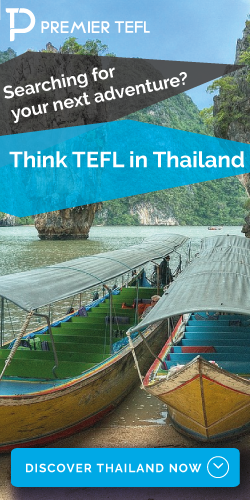 As the locals in Thailand strive to improve their English for business communication and even day-to-day living, the need for TEFL continue to rise in the country. Aside from getting a teaching job, this is also an excellent opportunity to immerse in the Thai culture and feel the warmth of Thai people while enjoying the different attractions from Phuket to Bangkok. To apply for an English teaching job in Thailand, you must know the qualifications needed, available TEFL courses as well as the possibility to teach even if you are not a degree holder. With all of these in mind, you can surely ace the application and will be successfully sent to Thailand to teach. No bachelor degree? No need to worry. In Thailand, TEFL certification is not a major requirement when applying for English teaching jobs but essential if you don’t have previous experience or a degree. 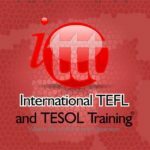 Getting a TEFL certificate is not difficult, you can either take the course online or earn it in an institution located in Thailand. It is not a legal requirement but serves as a qualification for most schools and universities in the country. Whether you take your TEFL course in Thailand or online doesn’t really matter. It’s good to know that other recruiters and schools interview job applicants in their home country in advance that’s why it is more likely to take the course online but still depends on you and the situation. If you are going to take the course in Thailand, we suggest that you do your research on these best providers that received good reviews: Entrust TEFL, SEE TEFL, GlobalU, Vantage TEFL and TEFL Campus. Phuket, Chang Mai and Bangkok are the top locations where most TEFL classes take place. With the popularity of these cities, you can have access to vast tourist attractions that you can explore right away after your training. 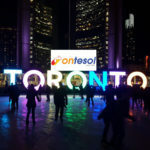 In case you plan to take the TEFL course online in your most convenient time at the comfort of your own home, you will surely love to know the best options to choose from. 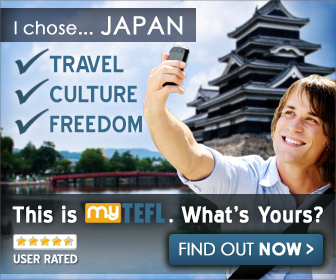 We recommend that you check out MYTEFL, i to i TEFL, ITTT TEFL or Premier TEFL and select one of them. Each one of these courses offers a well-structured training program to help you improve your grammar, classroom management and lesson planning which will take your overall teaching skills to the next level.